After cleansing your skin and applying toner, the next step in your daily skin care regime is moisturizing! To ensure a more healthy feel and look, it is important to keep skin smooth, lubricated, and balanced with a Bioelements moisturizer. Each moisturizer is designed with active ingredients that deliver hydration throughout the day and key ingredients to soothe skin for complete facial rejuvenation. 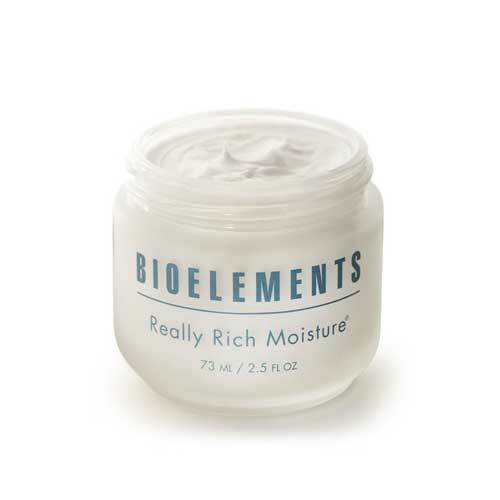 There is a Bioelements moisturizer for every skin type – for dry skin and oil skin, and every skin in-between. Talk with Molly at your next appointment about the moisturizers that you should be using as a part of your daily skincare regime. See the Bioelements Moisturizers that Molly most often recommends.